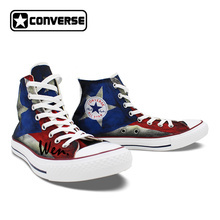 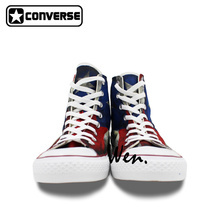 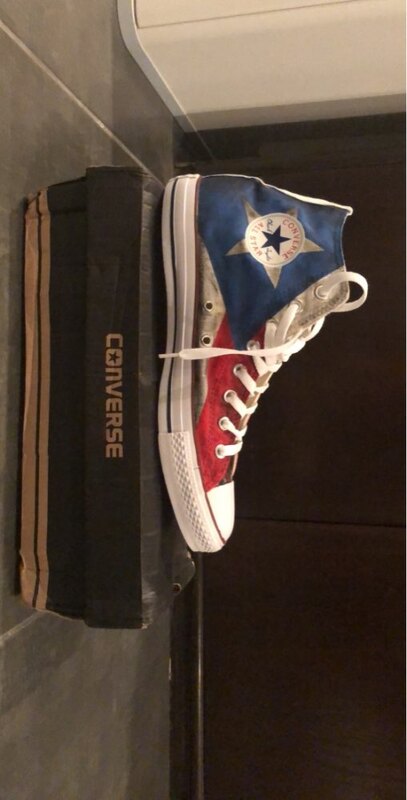 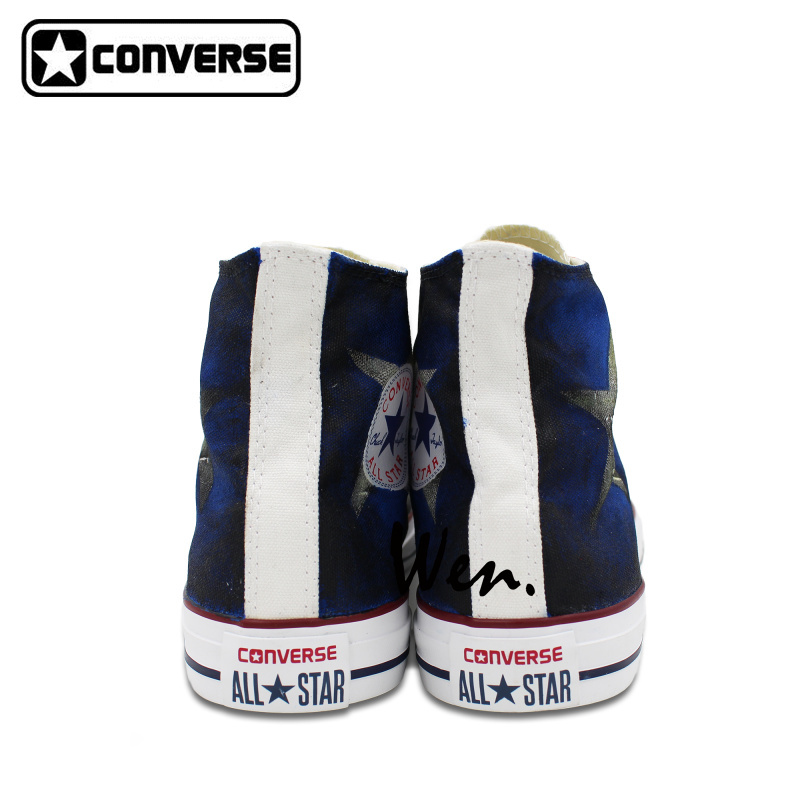 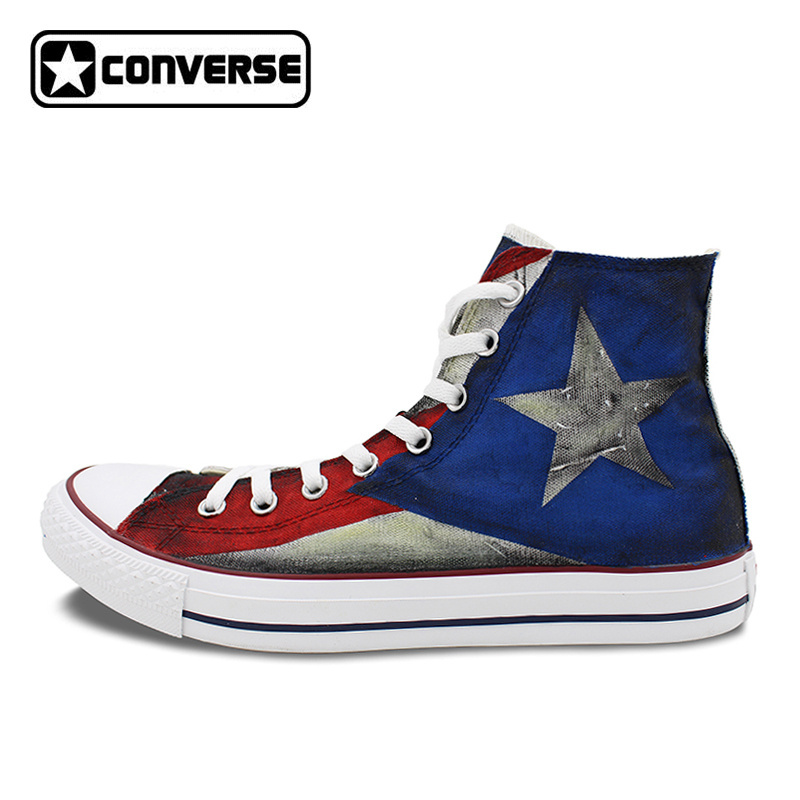 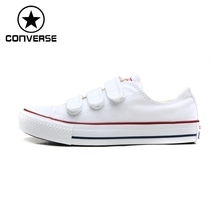 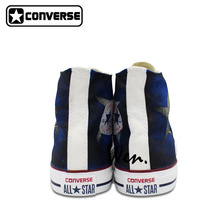 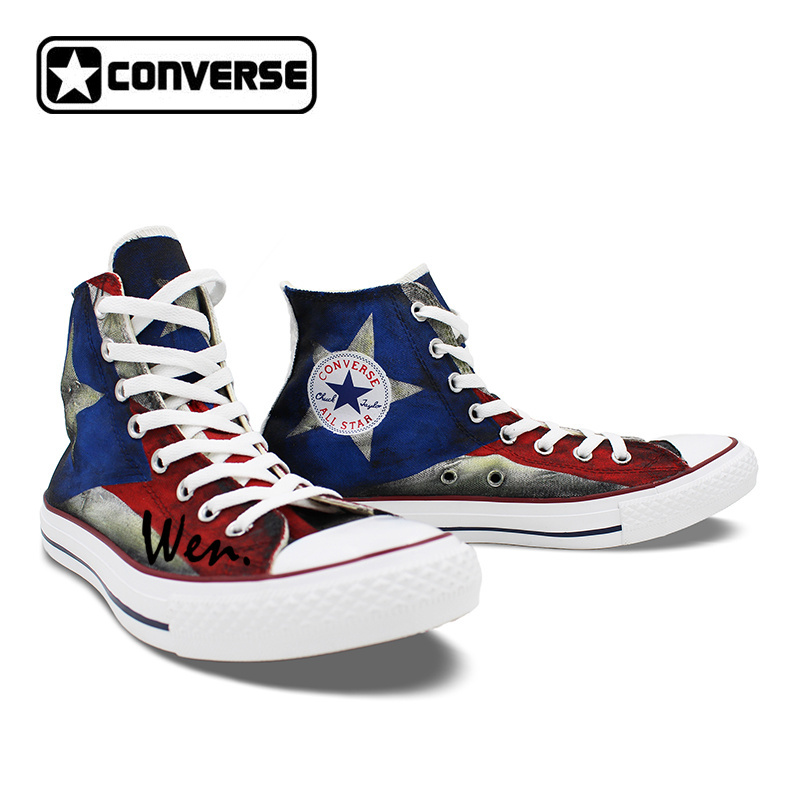 Converse shoes is Unisex.The size option is for MENS US size, if you wear Womens size, EUR or UK size, please convert your size into (Converse MENS US) size by measuring. Water proof pigment is used on all shoes of Wenartwork, so you can wash the shoes, but please DO NOT brush the paint heavily or use any bleach, washing machine is not allowed. 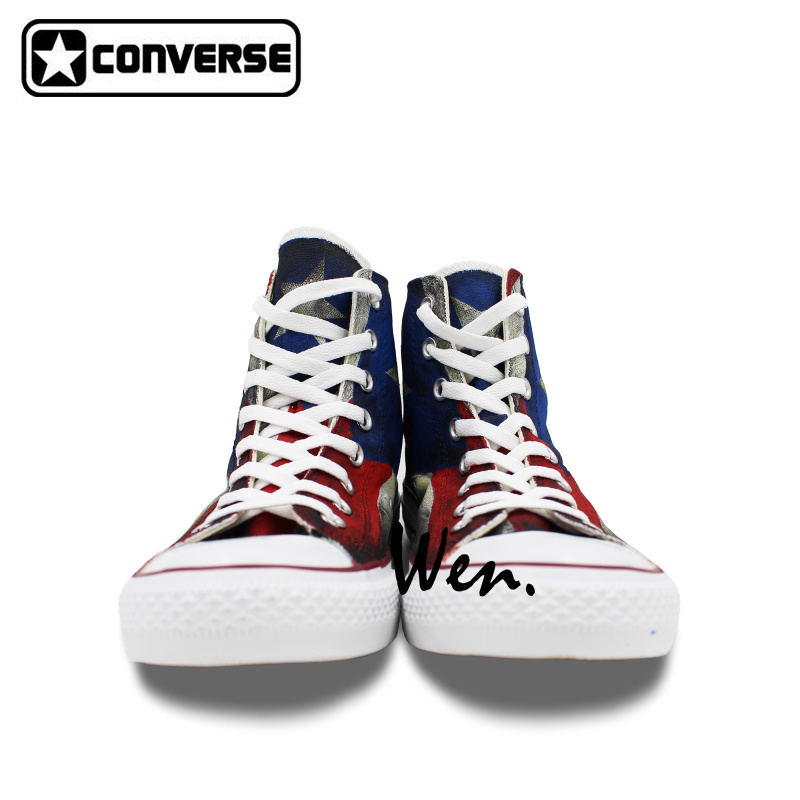 We do our best to get your satisfaction, and your positive feedback is the motivation which can help us offer better service. 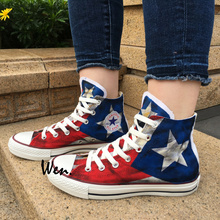 If you like the shoes, please leave your positive feedback which costs less than one minute, if not, please contact us freely and we will reslove the problem asap. 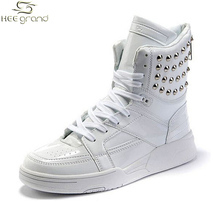 Positive feedback brings you extra 5% OFF Discount on the next orders from you or your friends. 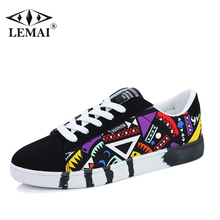 At the same time, sharing these shoes on your social networks like facebook, twitter, google+, instagram, etc can help you get another 5% OFF Discount. 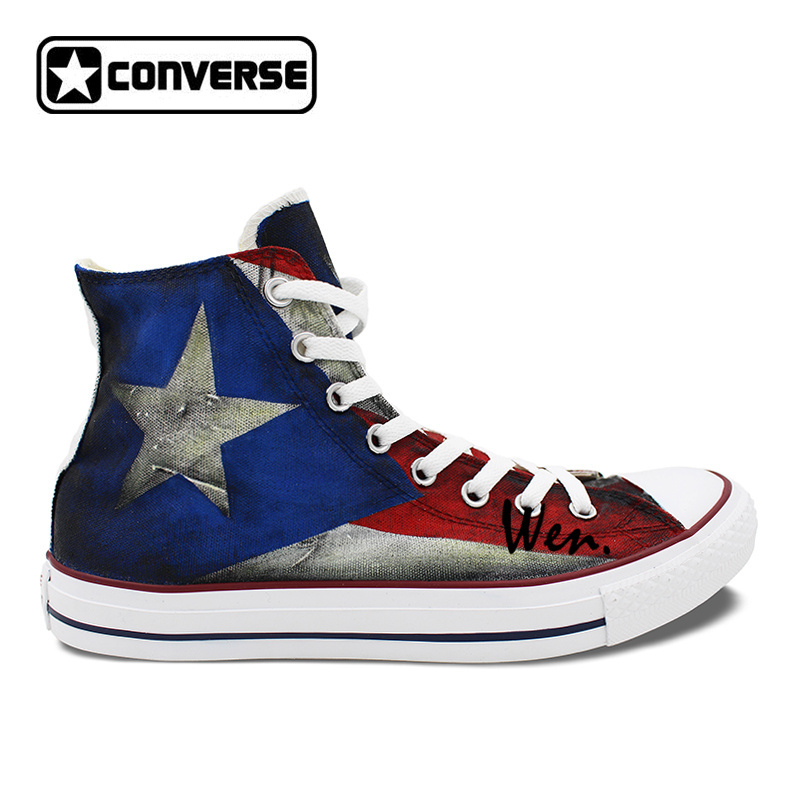 Just contact and offer us your previous order numbers or links of the pages where you share the shoes, we will revise and lower the price for you. The extra discount applies to all items including sale items.